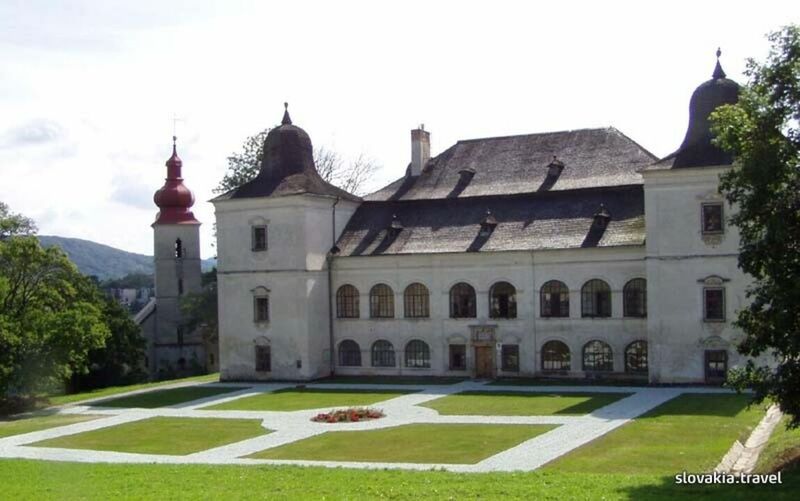 Since 1976, the museum has been relocated to the Renaissance and Baroque manor house in Hanušovce nad Topľou, where it also administers another historical building, that of a Renaissance farm building at the neighbouring Renaissance manor house. Moreover, a detached exhibition was established at the Upper-Zemplín Edifying Centre in Vranov nad Topľou in 2005. The museum dedicated to homeland studies focuses on research and presents the nature and history of the Vranov nad Topľou district. Since 1998, it has specialised in the issue of emigration from Eastern Slovakia. Natural Conditions of the Vranov nad Topľou District: presents developments from the Mesozoic. The part devoted to the Tertiary displays various mineralization type samples and unique marine animal fossils. The current geological era, the Quaternary, is represented by the flora and fauna of forests and riverside floodplains. Moreover, six protected areas and formations of the district are also presented. The Vranov District History begins with the earliest periods of human history documented by archaeological finds and research, and continues with the oldest written history evidence. Separate sections present religious history, craft production, and, finally, also the military history concluded by the two world wars in the 20th century. The exhibition presenting interiors furnished in a contemporary way offers a sightseeing of three rooms furnished as an aristocratic parlour form the late 19th century, a middle-class living room from the early 20th century, and a bedroom from the half of the 20th century, respectively. The exhibition called Worldwide, My Dear, Worldwide presents the knowledge gathered so far with respect to the history of emigration from Eastern Slovakia that represents museum’s special research focus. Emigration documents, photographic documentation and various statistical data on emigration waves are presented. The Renaissance building houses the ethnographic exhibition called Spirit of the Nation, presenting material sights and customs of the people inhabiting the boundary of the Zemplín and Šariš regions. The exhibition is enhanced by dummies displaying local clothes. Interactive engagement of visitors in various craft activities (spinning, weaving) is also provided. 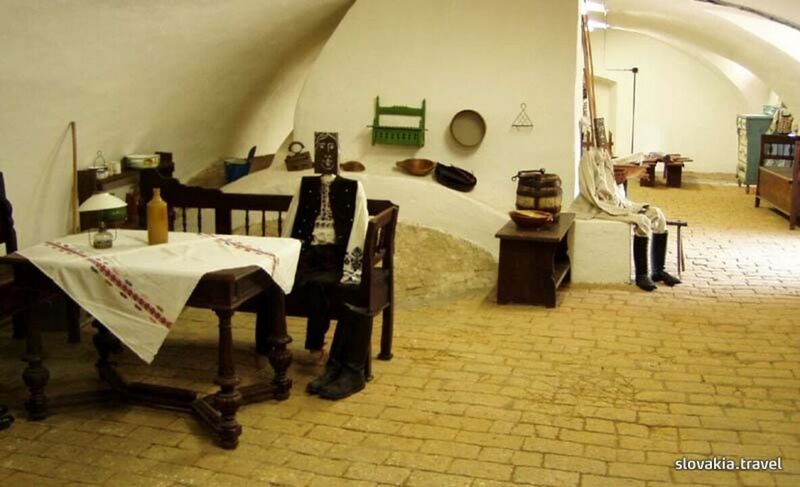 Located in Vranov nad Topľou, the Man and Life exhibition presents local nature and history in five sections. The Museum has premises in Hanušovce and Vranov, and offers numerous short-term exhibitions with a vast scope of focus.